Delicious, High Quality Food….Warning: you might become hungry! 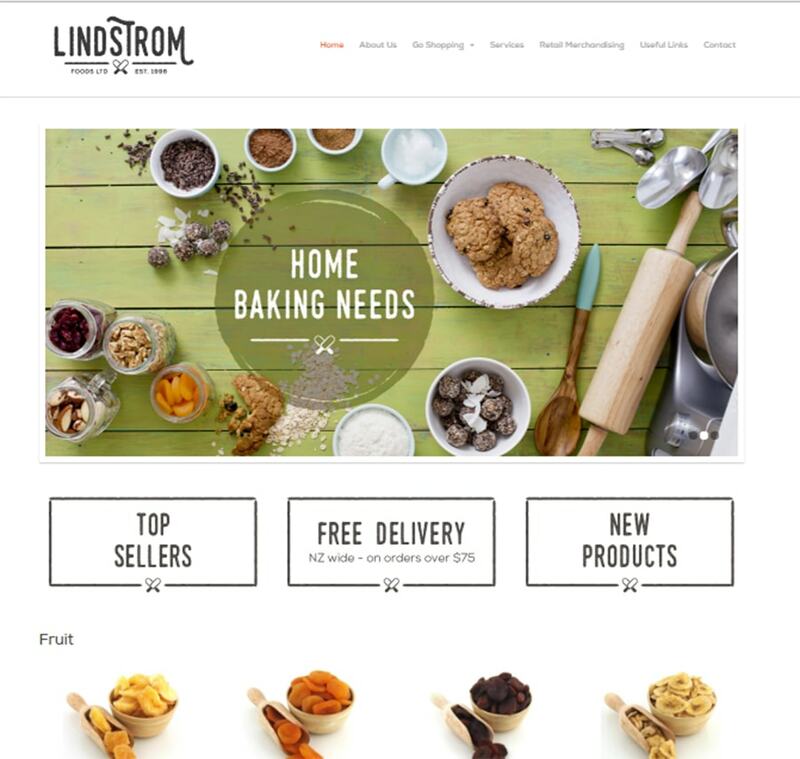 My studio was recently the setting for creating some images for the Lindstrom Foods Brand . It did end up quite a mess….as its pretty fun throwing around grains, seeds, nuts, dried fruit and flour, and I might have got a little carried away. Did I get to taste test some….yes, of course! A favourite new discovery for me was the Organic Whole Dried Bananas…surprisingly very tasty, and even the husband liked them! 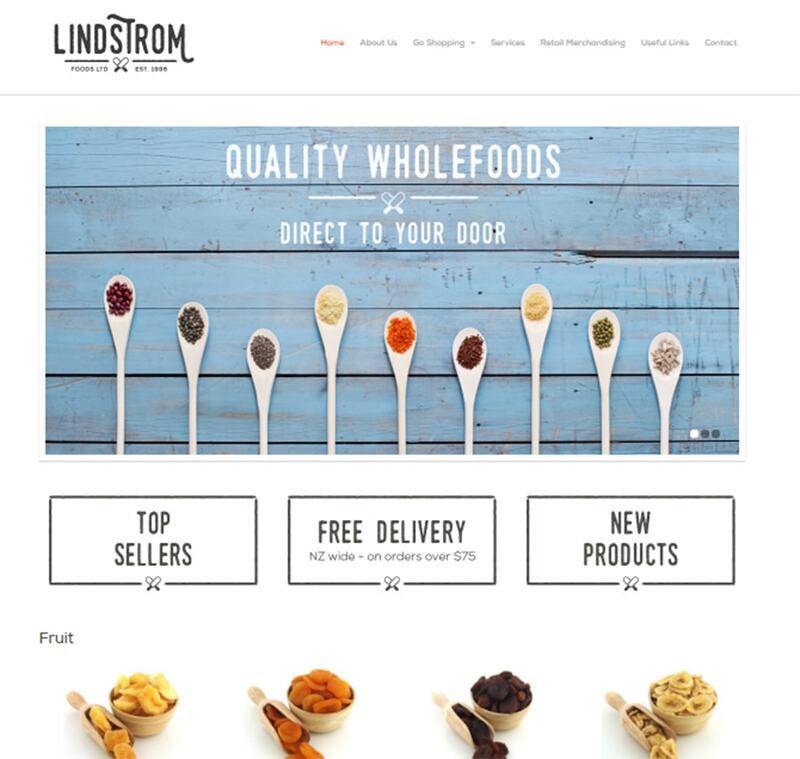 So I was involved in working with Lindstrom Foods, as part of a full brand refresh working in conjunction with new design across the website to highlight good, high quality, wholesome food, family traditions, and the heritage of the Lindstrom Foods brand. 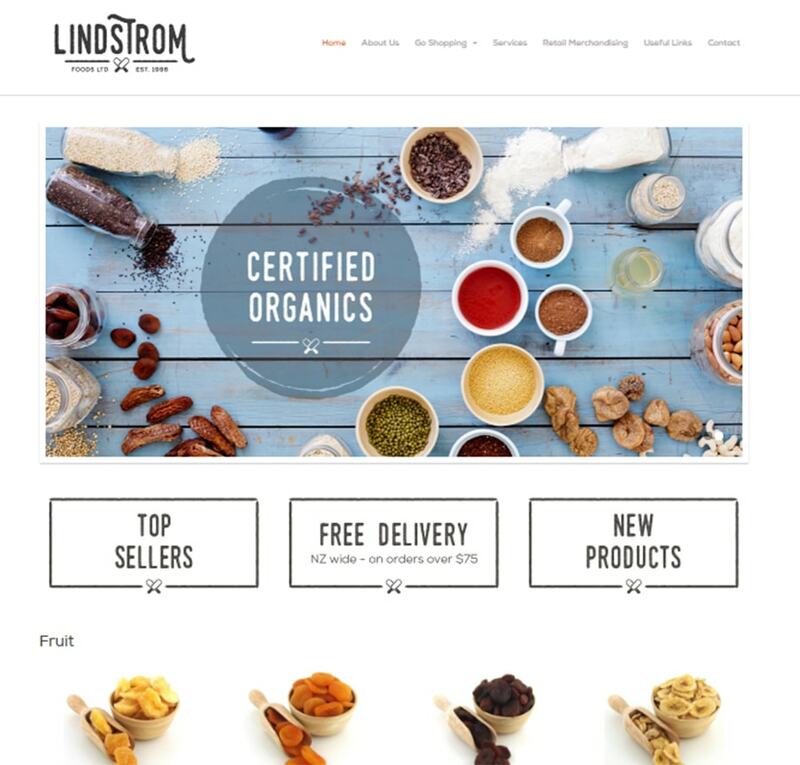 I was also able to give Lindstrom Foods tips on how to improve their product photography which all needed to be replaced (big job) for the new site. 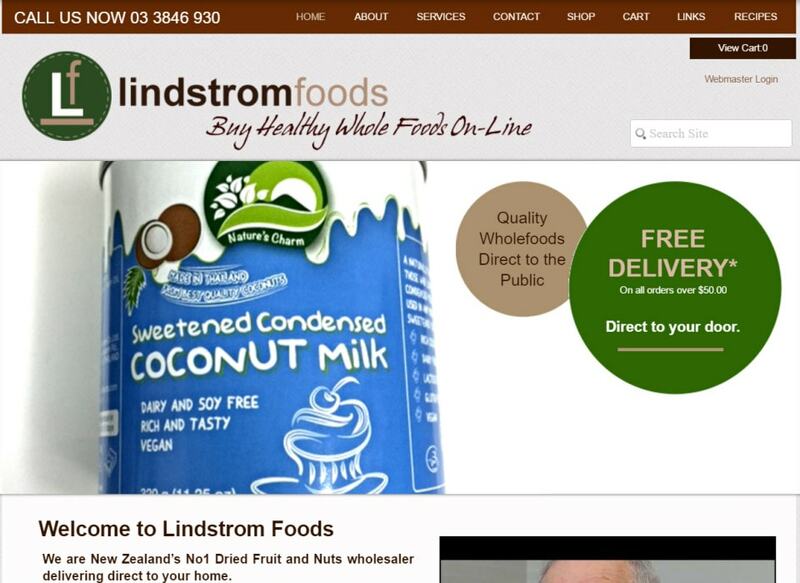 You don’t always need a large quantity of high quality images to make a real change to your marketing material. But I do really like it if you have some yummy products I get to try! !